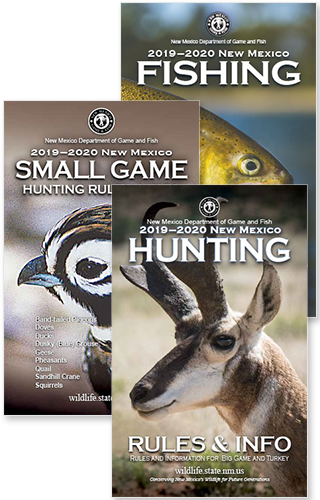 SANTA FE — Injured military service members can apply online beginning June 14 for an upcoming special drawing by the New Mexico Department of Game and Fish (NMDGF) to award three special oryx authorizations for hunts on White Sands Missile Range. Applicants must be active-duty or veterans of the U.S. military who have a disability rating of 50 percent or greater in accordance with U.S. Veteran’s Administration guidelines for receiving disabled veteran benefits. Significantly injured, active-duty military members also may apply and will need to submit supporting documentation to the department prior to the July 19 application deadline. Applicants (except NMDGF Disabled Veteran card holders) are required to provide proof of eligibility prior to the July 19 application deadline. The hunts will be three days between Sept. 1, 2017, and March 31, 2018, with dates and areas to be determined by the successful applicants in coordination with White Sands Missile Range. These hunts will not be considered once-in-a-lifetime.